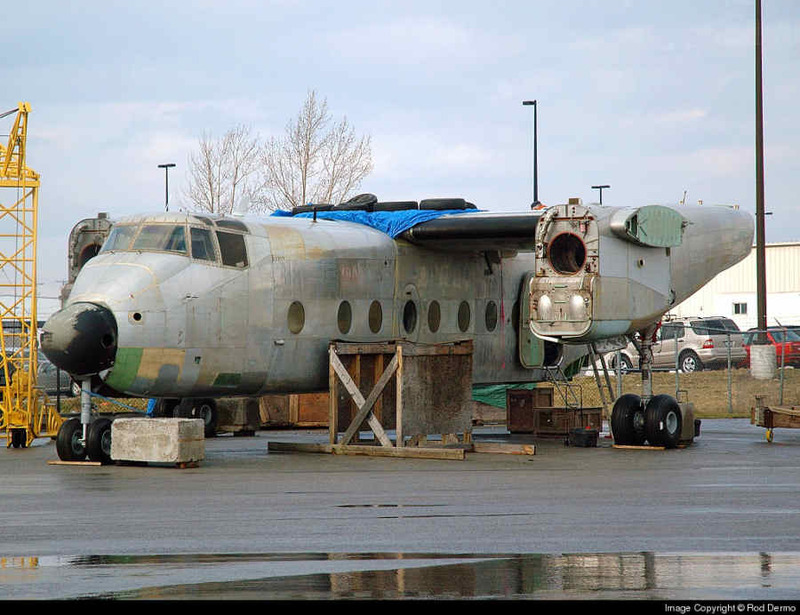 A crew of volunteers at the Canadian Warplane Heritage Museum has rebuilding a DHC-5 Buffalo. 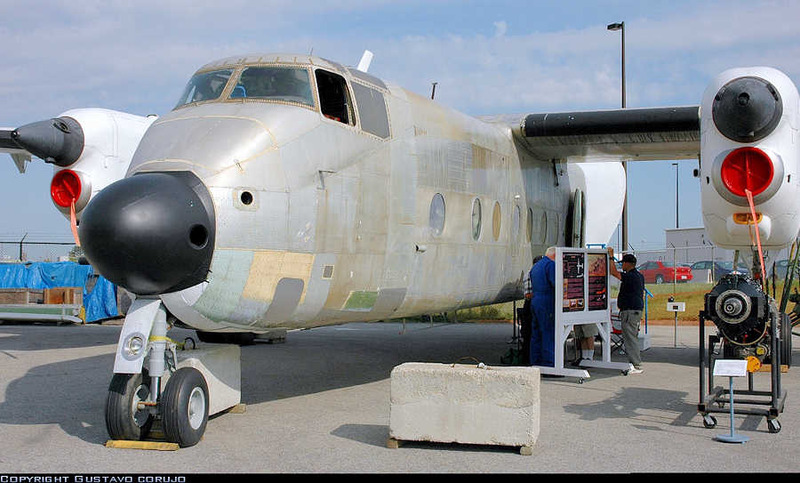 Check out their web site at: http://home.cogeco.ca/~bou2crew/index.htm The museum is located at Hamilton International Airport in Ontario, Canada. 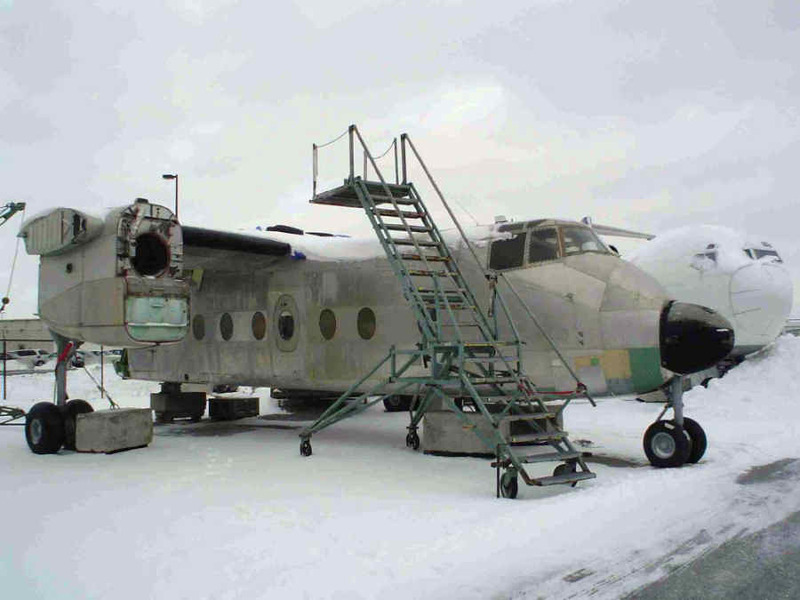 The aircraft they have rebuilded is cn # 85 delivered in May, 1978 to the Sudan Air Force as tail number 811. 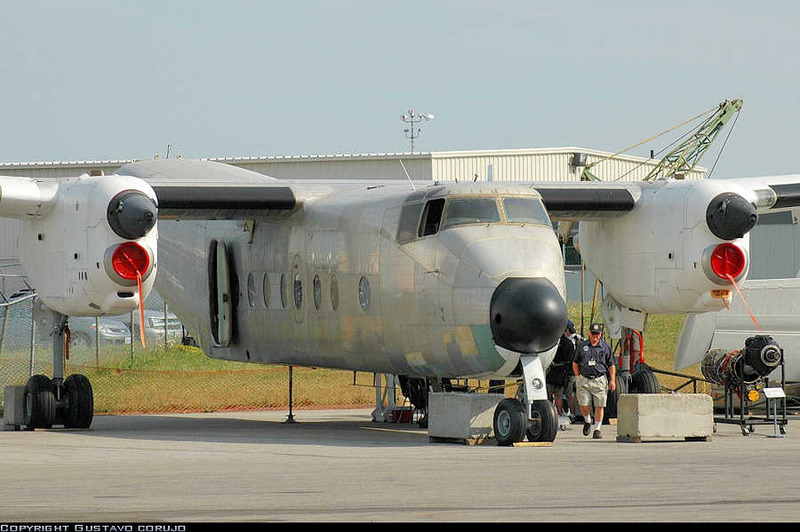 The aircraft was stored at an airfield in Greenville, South Carolina. 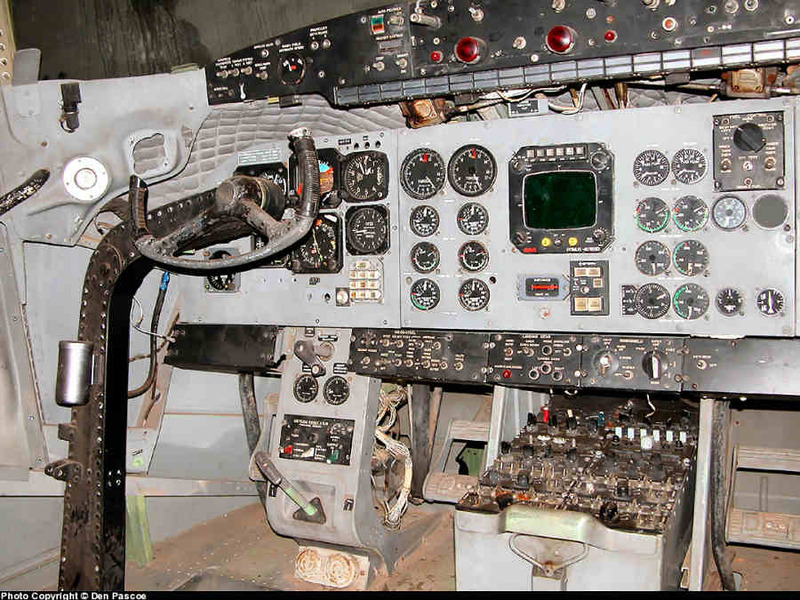 In the fall of 2002, Canadian Warplane Heritage Museum got control of the aircraft and brought it back to Canada. 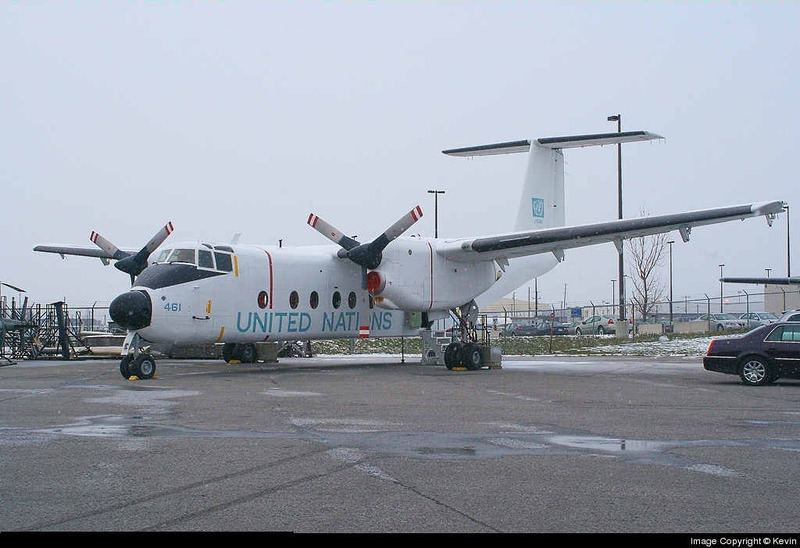 Buffalo 9 (click on photo) is a tribute to the Canadian Peacekeepers and the crew and passengers of the last flight of Canadian Forces Buffalo 115461. 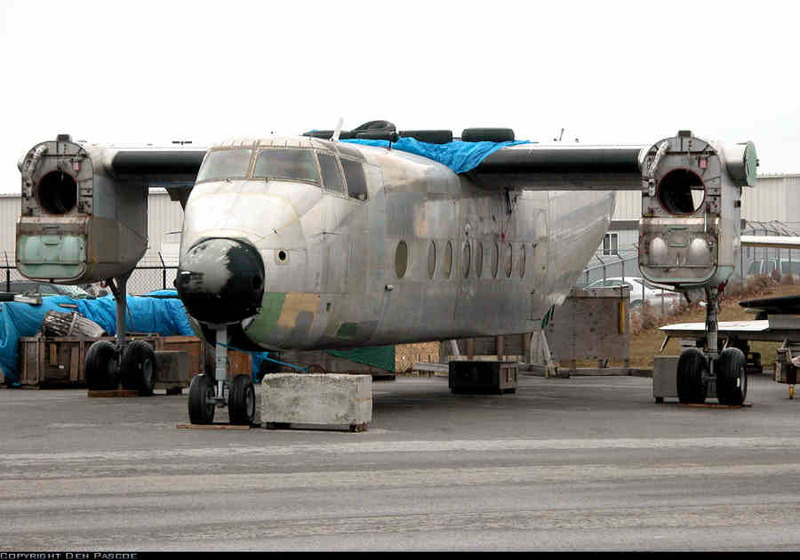 On August 9, 1974, Canadian Forces Buffalo 115461 was on a scheduled supply flight from Ismailia, Egypt to Damascus, Syria. 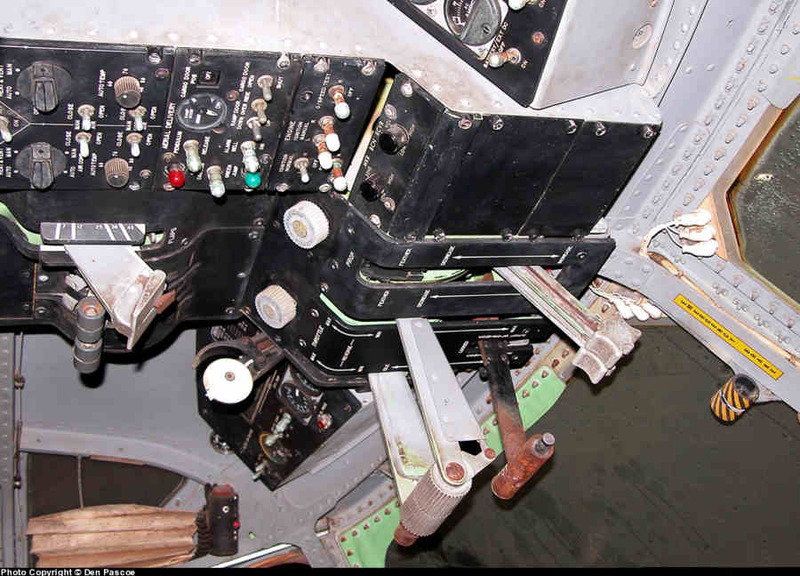 Shortly after crossing the Lebanese-Syrian border into Syria, three surface-to-air missiles were fired at the Buffalo resulting in the destruction of the aircraft and the deaths of nine Canadian Forces peacekeepers. Jim Griffith wrote this tribute and Dave O'Malley added the photos and sub titles. 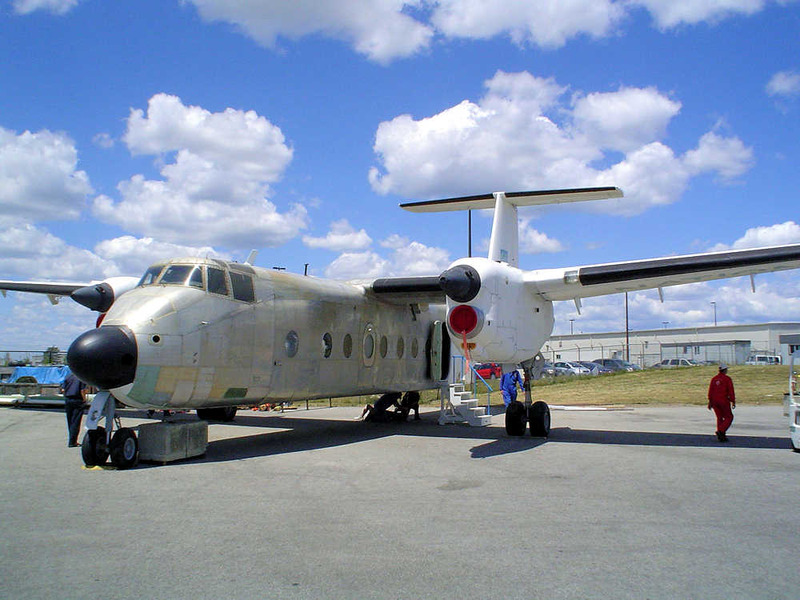 The aircraft is painted, this photo was taken on November 22, 2008 by Kevin Suwala. 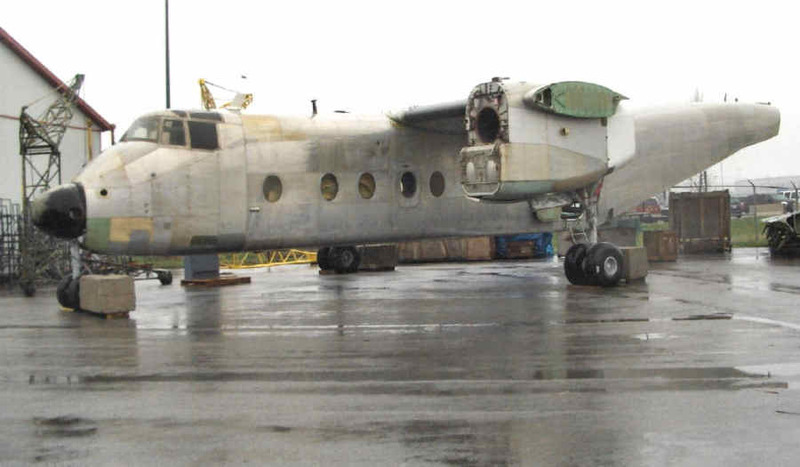 We have made good progress on the DHC-5 restoration. We have finally attached wings and tail. It now looks like an aircraft.. Outer wings and empenage are painted. This summer we will work on painting the fuselage and installing props. >>> Bruce Gall of the Buffalo Restoration Team took this photo on April 22, 2006. It was grey and drizzly out - so it is a bit dull looking. The tarps and tires are now gone from the top. 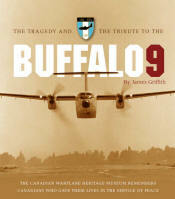 The Buffalo Restoration Crew send me the following photos to display on my site for all to enjoy. 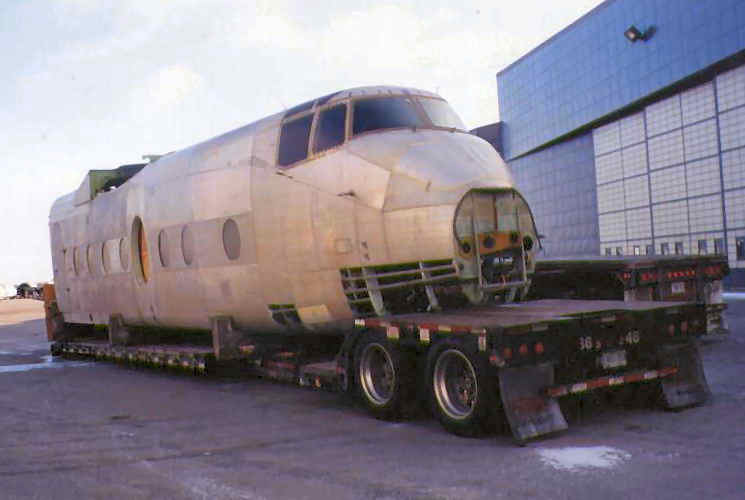 <<< Buffalo (cn #85) on a truck when it first showed up at the museum in 2002. >>> The Buff was in the barn shown where we restored the nose. 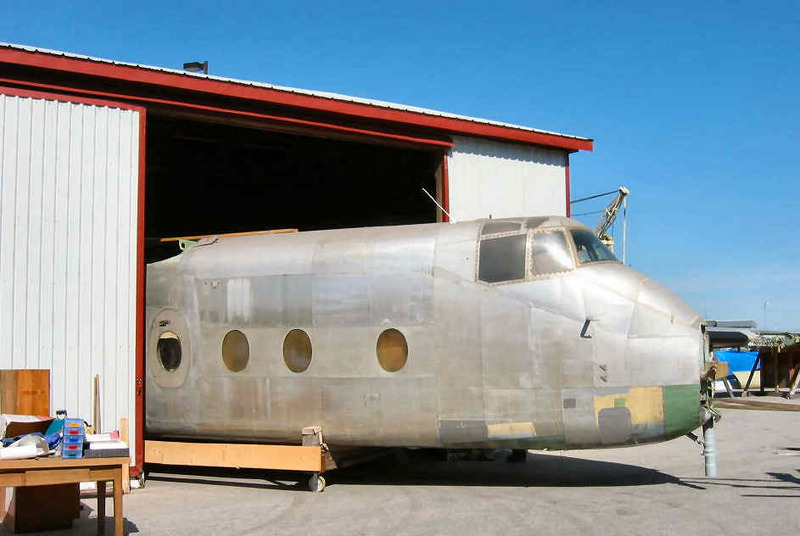 Here it is being pulled out of the barn and onto the museum ramp to attach the centre-wing section. <<< Taken while attaching the aft fuselage. 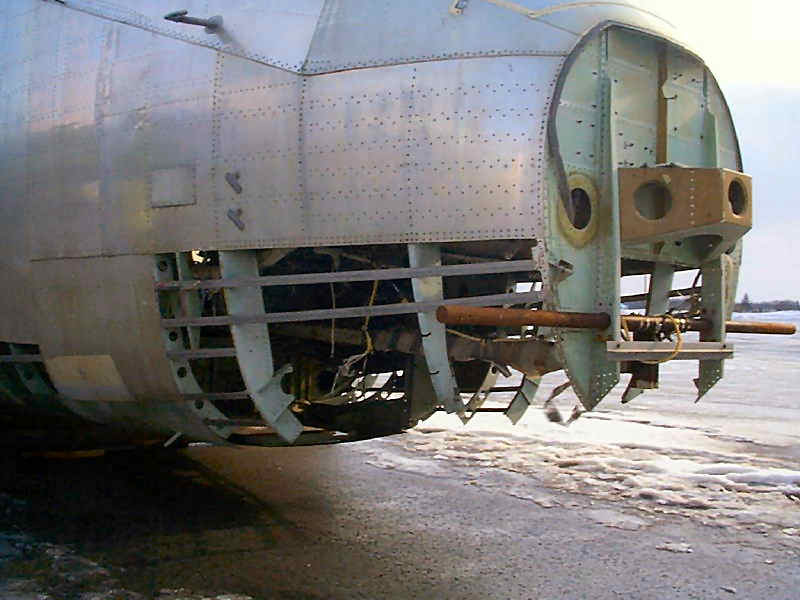 >>> Shows out biggest challenge - the missing nose gear wheel well as delivered. 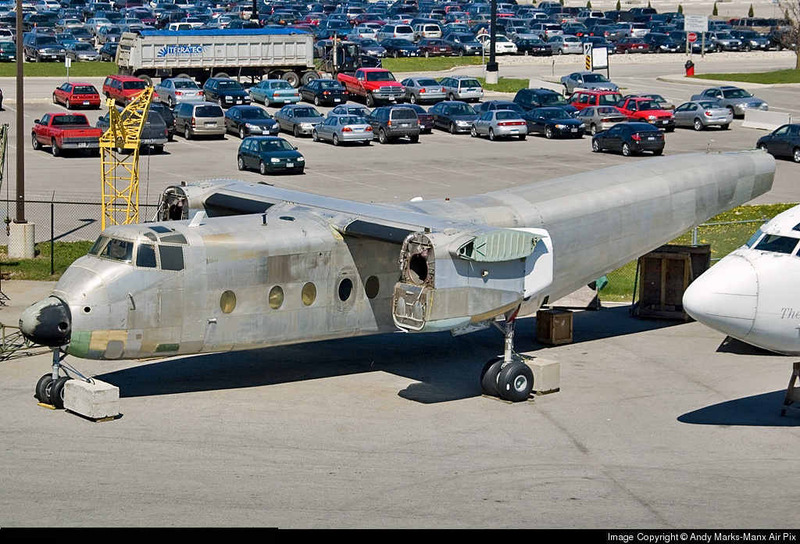 <<< Shows partially attached new nose from Buffalo CN 1. 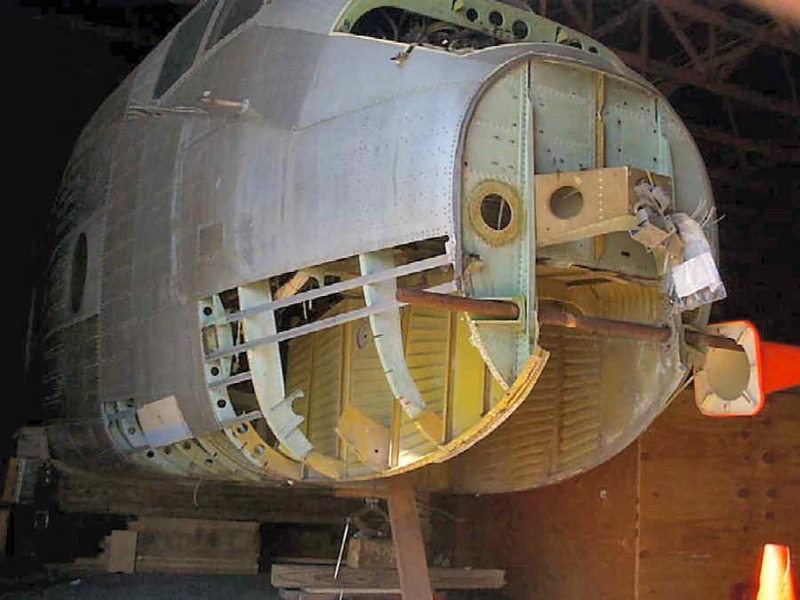 Not a perfect fit since our Buff is a DHC-5D which has some differences in dimension in this nose section. 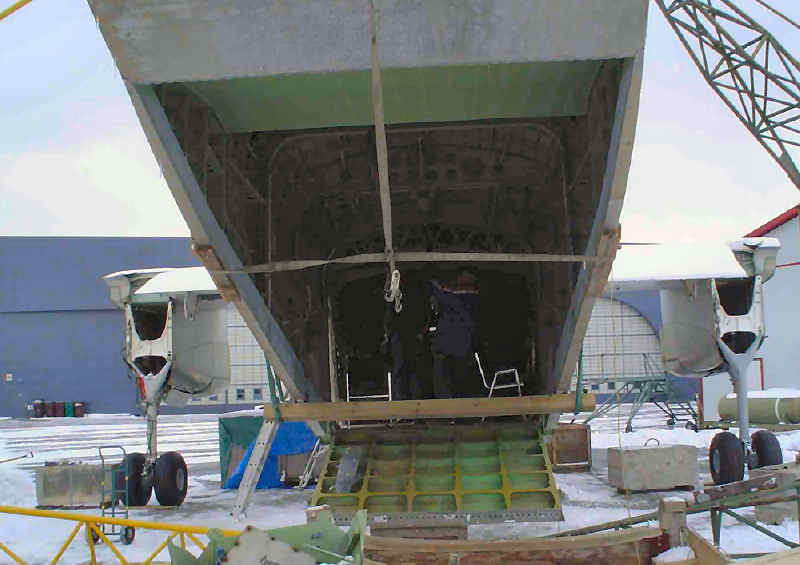 >>> Moving the fuselage under the centre section. <<< With wing attached and gear extended. 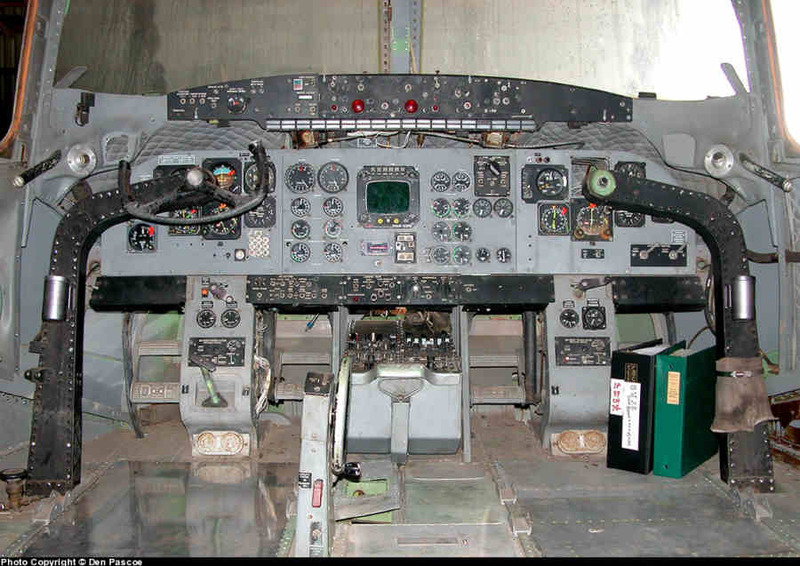 Behind is the museum's ex-FedEx 727.